New York City Police Commissioner William Bratton defended the right for police to ask pertinent questions to arrestees. This comes on the heels of a recent New York Times article criticizing the PD for asking Muslim inmates if they had specific knowledge of possible criminal activity, including terrorism that they would be willing to divulge to the police. 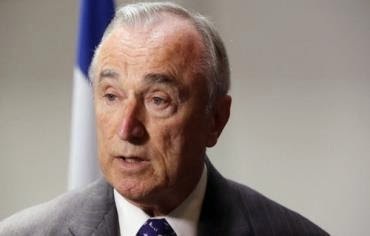 In response to the accusations of a prejudicial policing policy when it comes to Muslims, Bratton stated that the technique is " an essential element of policing." 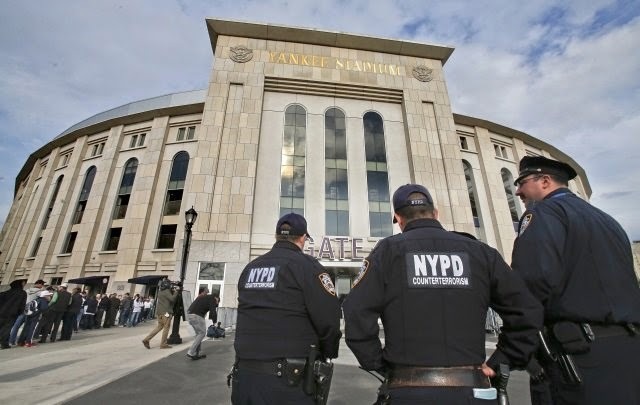 One terrorism expert compared the comments made by the Commissioner and his Deputy to a recent article in the New York Post by the author of "The Fertile Soil of Jihad" saying: "Bratton's comments underscore what Patrick Dunleavy pointed out... Using suspects to try to learn about other crimes and conspiracies is an everyday police practice, has been for years, and simply is common sense." The reporter goes on a mission to expose what he claims is the improper questioning of individuals arrested and being held in jails. Specifically, he decries the singling out of a specific group of criminals, Muslims. The reporter gets it dead wrong — and in the process puts in jeopardy the lives of many who have helped police fight terror. A new technique of interrogation? I think not. As the former deputy inspector general of the New York State Department of Corrections, I can state emphatically that arrestees have been asked the question “what is your religion” for more than 40 years. It is a core part of the initial intake assessment of an individual about to be admitted to a jail. It goes part and parcel with height, weight, color of eyes, ethnicity, etc. The writer wants the reader to believe that this type of questioning only began after 9/11. Why? It goes along with the mantra that Muslims were being singled out arbitrarily by police and intelligence officials when it comes to crime. Not so. I doubt the reporter has ever really sat in on an intake interview of an arrestee. If he had, he would have seen the line of questioning of an arrestee/inmate is founded in the historical fundamental belief by cops that, whenever a crime is committed, either someone in jail did it or knows who did it. There are numerous examples of successful cases where terrorist acts were thwarted due to intelligence gathered from speaking to an individual in jail.